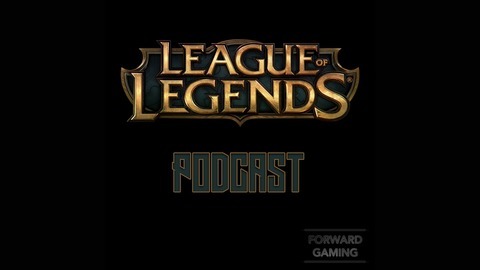 The Forward Gaming Reviews LoL Podcast is your spot for FGR and LoL lovers. Check us out online! 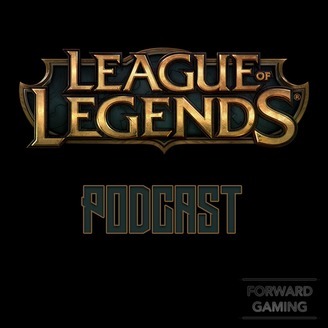 http://www.facebook.com/forwardgamingreviews http://www.medium.com/@forwardgamingreviews.